​During her 12-year career in the National Pro Fastpitch (NPF) league, Kelly Kretschman has won five championships, made five All-NPF teams, and earned last year's Player of the Year award. 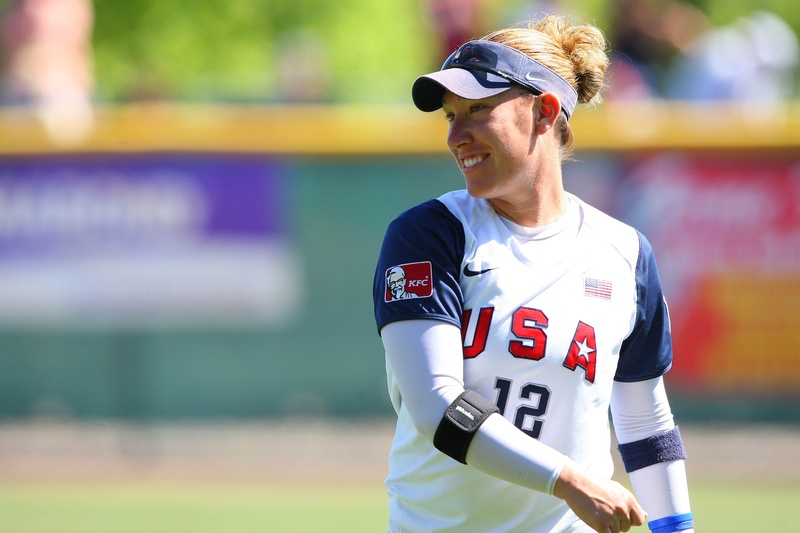 Having won a gold and silver medal at the Olympics, the 37-year-old left-handed hitter known for her patience at the plate has enjoyed an equal amount of success playing for USA Softball. 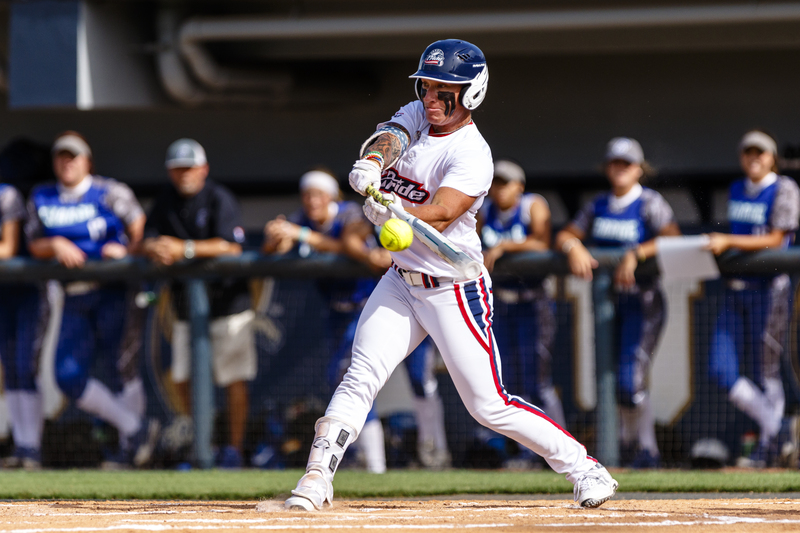 But when tryouts for the national team were held in Clearwater, Florida, in January to select players for the World Cup of Softball and a Pan Am Games/WBSC World Championship qualifier in August, Kretschman wasn't invited -- nor were many other NPF stars. This slight wasn't an aberration, but rather a reflection, of the chilly relations that have existed between USA Softball and the NPF for nearly a decade. In this firsthand account, Kretschman traces the origins of this conflict and suggests some ways to end it. 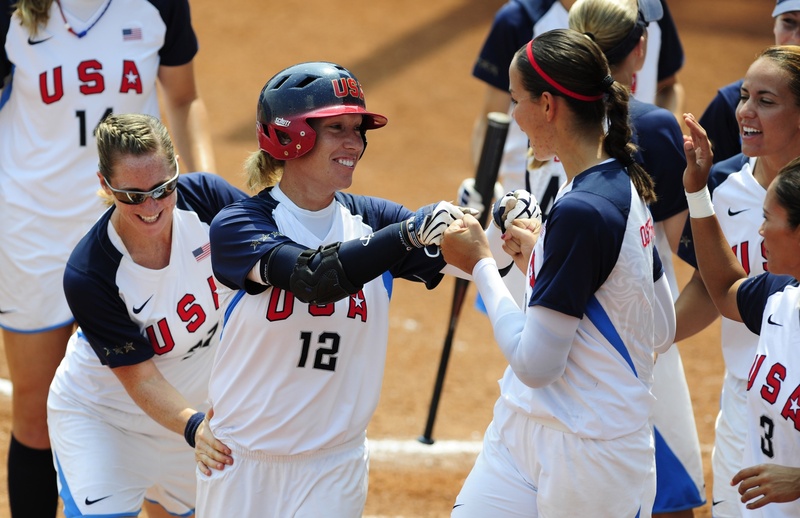 For a lot of the girls who play softball, playing in the Olympics is their ultimate goal. When I was a kid, I was no different. I had an American flag behind my bed, and I dreamed of winning a gold medal. I was fortunate enough to be a part of three Olympic teams (I was an alternate in 2000 and on the main team in 2004 and 2008), so I was very disappointed when it was announced that softball wouldn't be part of the 2012 or 2016 Olympics. 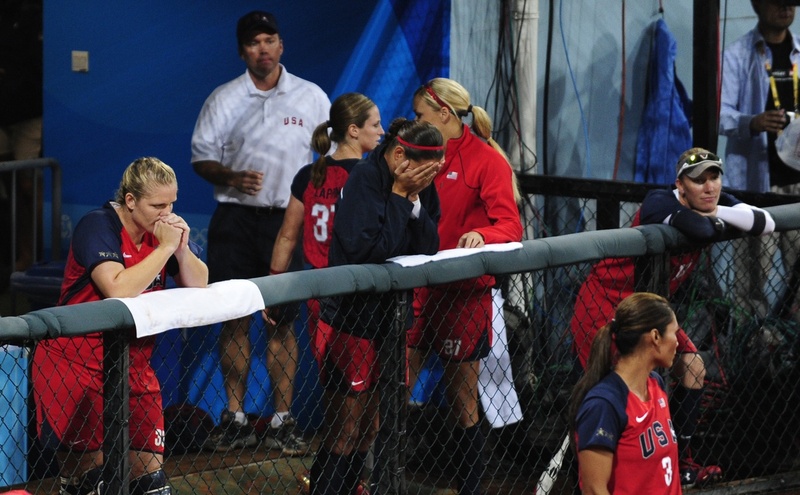 After we won the silver medal in Beijing in 2008 and it was announced that softball had been dropped from the 2012 Olympics, the USOC stopped providing funding for the members of the national team. We weren't even making $1,000 a month. No one can afford to live on that, so in 2009 nine players decided to leave the national team and join the pro league. I had already sent USA Softball my retirement letter the previous year, but if I hadn't, I would have happily joined this exodus. From that point forward, there was a noticeable rift between USA Softball and the NPF. 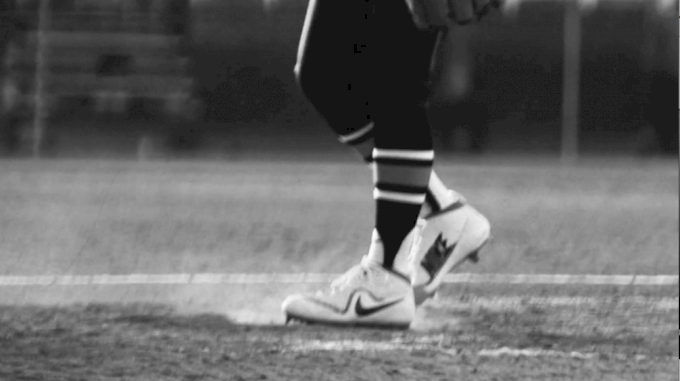 Players were forced to make a decision: do you care more about wearing USA across your chest, fulfilling a childhood dream, and playing on the national team, or do you want to make a living while continuing to play the game you love the most? 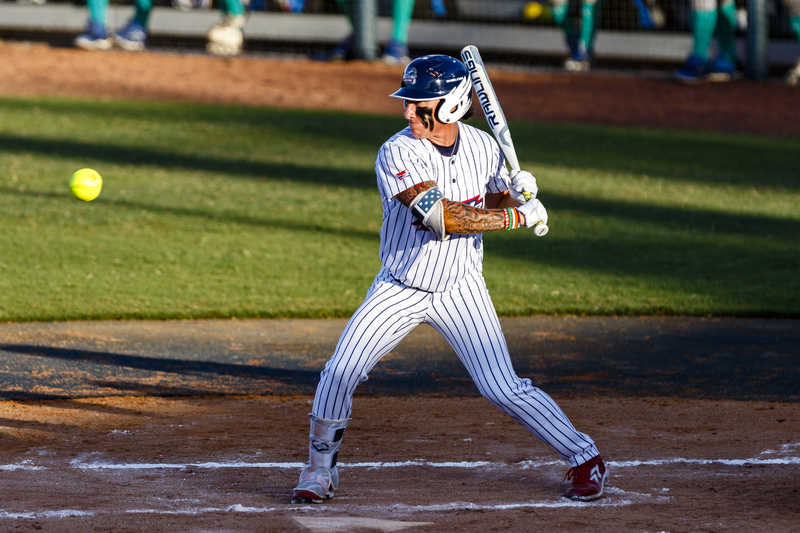 The tension came to a head last year when USA Softball adopted a new policy requiring NPF players to write a letter to the organization if they were interested in trying out for the national team. That was the only way they could be invited to tryouts. To a lot of NPF players, that was a slap in the face because no other players had to do that. I don't know exactly how this disagreement came to be. I suspect it had something to do with a grudge on someone's part, and then it escalated. The bottom line is that there's been a noticeable wedge driven between the two organizations, and it's frustrating to everyone involved. I know that a lot of the girls on the national team would love to be a part of the pro league. Who wouldn't want to be a professional athlete? And I know that the girls in the NPF would love to be on the national team. Who wouldn't want to represent our country in international competition? When discussing this issue, I often use USA Basketball as a reference. The way I see it, the WNBA and USA Basketball work with, not against, each other. You don't see Diana Taurasi not playing in the WNBA just because she plays on the women's national team and vice versa. The national team is never going to exclude Diana Taurasi from going to the world championships because she plays in the WNBA. A big part of the problem has to do with the fact that the schedules for the national team and the NPF tend to conflict. The NPF runs from June to August, the same time that the biggest international tournaments are scheduled. If you play on the national team, you're expected to participate in every event, and there are usually four to six events in the summer, which means any NPF players on the national team would be gone from their NPF teams for four to six weeks. It makes sense that the owner of an NPF team would be hesitant to sign a player from the national team, because who in their right mind is going to pay a player a full-time salary when that player is gone 60 to 80 percent of the time? If a player is only able to play 10 games out of the entire season, why would you want her on your team? The scheduling conflict is just as bad from a player's perspective. How are you going to be able to perform at your highest level for 10 games in the NPF when you miss 30 games? To only play in 10 games and still be successful is extremely difficult to do. What's the solution? I don't know if there is a right answer, but I do have some suggestions. If the national team were composed mostly of NPF players, as I think it should be, whoever's in charge of making the schedule for the NPF could make the All-Star break coincide with a major tournament such as the World Cup. That way, national team members who also played in the pro league would only have to miss, at most, a couple games instead of six or seven. Another way to improve this situation would be to expand the national team's roster to, say, 26 players and from that pool create different teams for different events based on each player's schedule in the pro league. This way, you could have one team go to the Japan Cup and a different team go to the Canada Cup. 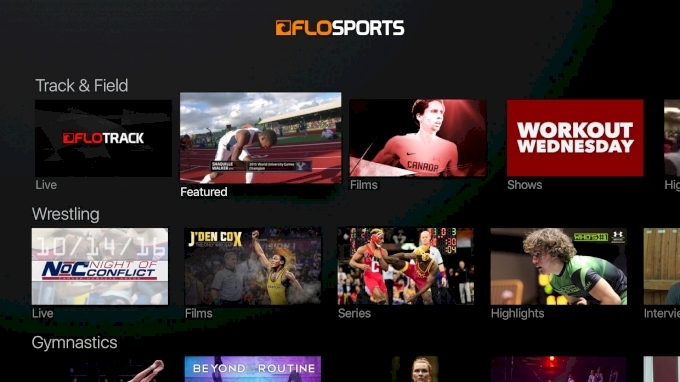 This would give more players an opportunity to gain some international experience while at the same time allowing them to play in the pro league. As awkward as this rift has been, it appears to be healing. Some members of the selection committee for the national team have started watching our games online and following us on social media, and I'm told they'll be coming to the NPF Championship Series to evaluate the players. As I said, I don't really know why this tension exists, but I do know that if we work together we can fix it. I think we're heading in the right direction, which is exciting to me because I've seen the frustration from some of my friends in the pro league who have never had an opportunity to be a part of the national team -- or even be invited to a tryout. I also know that players who've previously been on the junior women's national team such as Sierra Romero and Lauren Haeger would love to be part of USA Softball once again. My hope is that we can bridge the gap between the two organizations and that one day most of the players on the national team also play in the pro league. Soon I think you're going to see a lot of NPF players who've never been invited to try out for the national team receive invitations and national team players like Valerie Arioto join the NPF. It will help both organizations if we can bridge this gap once and for all. Having players from the national team play in the pro league would make the quality of play in the NPF even better than it is now, which would attract more fans and help the league grow. By the same token, having NPF players on the national team would make the national team even stronger and get us that much closer to achieving our ultimate goal, winning a gold medal in 2020. Like nearly all of the NPF players, I wasn't invited to the national team tryouts in January, but recently USA Softball sent me an email asking me if I'd be interested in going to the next round of tryouts in January 2018. I haven't made a decision yet, but I think I'm interested. It's hard not to want to be an Olympian again. Winning a gold medal was the greatest experience I've ever had, and I feel like I'm a better softball player now than I was back in 2004 and 2008. Getting that invitation made me feel like USA Softball is now willing to open its doors to NPF players and that makes me very happy because in my opinion that's the best way to make softball even better than it already is. I've pretty much done everything there is to do with the national team and the pro league. At this point in my career I just want to see the sport grow, and I believe that winning a gold medal in 2020 with a roster full of NPF players would be a great way to do that.